"I wish Apple would release wallpapers with the iOS upgrade instead of which iPhone you own. I have an iPhone X and I want these live wallpapers. Why can't we get them? My iPhone X cost $1149.00....you'd think wallpapers would be available for the devices that work with the OLED screen of the iPhone X. I will be downloading the stills, but I can't say that I'm not disappointed with Apple for excluding these wallpapers for iOS 12 users!" But the fact is, "Apple only does anything they can to "make" you think you need the newest Model, they down spec their cheap models so you feel like buying the best iPhone is the only way to go." Today, we give you the detailed guide on how to download iPhone XS Live wallpapers of bubbles as well as still wallpapers of bubbles for your older iPhone models. 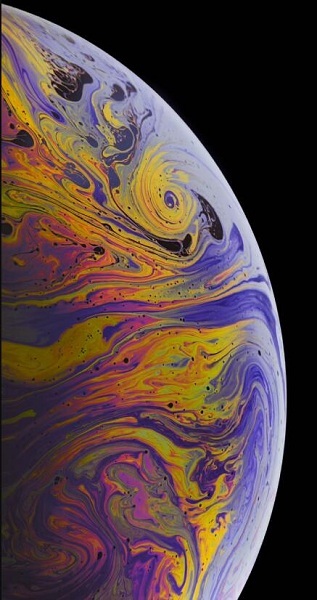 How to Download New iPhone XS Live Wallpapers of Bubbles? Windows 10, macOS High Sierra and Mojave compatible. 1. 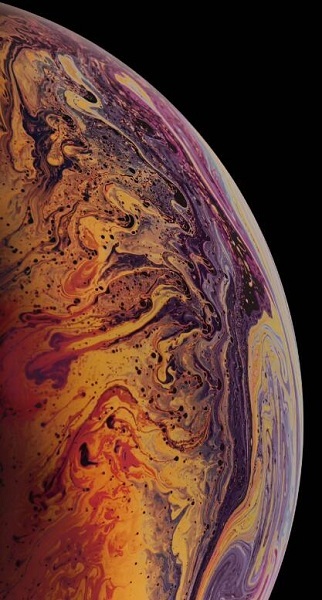 Where to Get 3 iPhone XS Wallpapers of Bubbles Still Image? 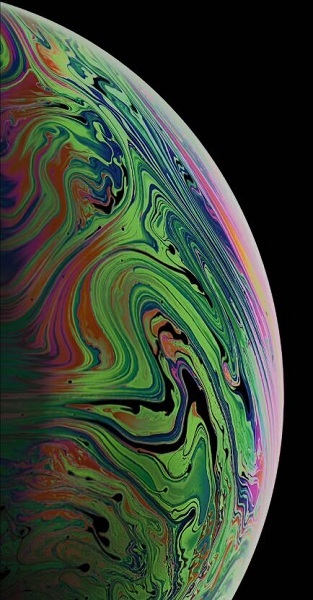 Where to Get 3 iPhone XS Wallpapers of Bubbles Still Image? - You will need sources of iPhone XS Wallpapers of Bubbles and a download button. 1. Open the links with safari and press tap "Save Image". 2. Find saved image in your camera roll and tap to set it as wallpaper. 1. 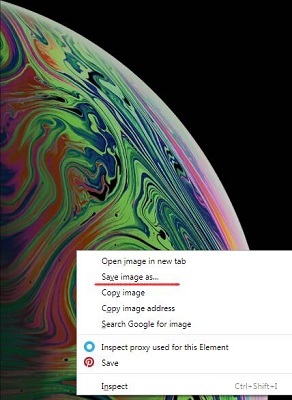 Open the links with a browser and simply right lick on those photos and select "save image as…"
How to Get iPhone XS(MAX) Live Wallpapers of Bubbles? Many Sina bloggers are posting iPhone XS live wallpaper of bubbles for visitors to tap and save directly, but the major problem is that those live photos are not as clear as we would like them to be, blurred, with low resolution and without sound. a. When we have an iPhone XS why would we need to get wallpaper backups and use them on older models? b. Who would like to take the risk and share their personal iPhone XS backup files with us? c. Even if they do share, we will certainly lose our original data restoring from others' iPhone XS backup files. Obviously, option 2 is not a sounded way out to get iPhone XS live wallpapers of bubbles. Finally, this is the guide we are going to provide you with. The raw iPhone XS "Live" bubbles MP4 videos of low and high resolution are provided online for us to choose so that we can decide to download the ideal resolution vid. 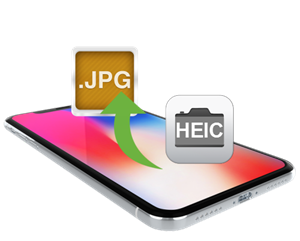 After saving them to your iPhone camera roll, you can use a third party video-to-live-photo converter app to convert video to live photo. I found many live photo maker apps in App Store, like intoLive and ImgLive. Remember, you need a Live photo maker app rather than a wallpaper repository app, don't download it wrong. 2. Choose the video and insert audio, and tada!